Denver Phone Dr. We Come to You and Repair Your Phone! We have repaired more iPhones than you can imagine! Every iPhone model seems to have some areas that are more likely to need repair than others. This does not take into account iPhone screen replacement. While some iPhones may have battery issues it is often just the charging port that is causing the problem. Our certified technicians can troubleshoot, diagnose and quote your repairs over the phone or in person. 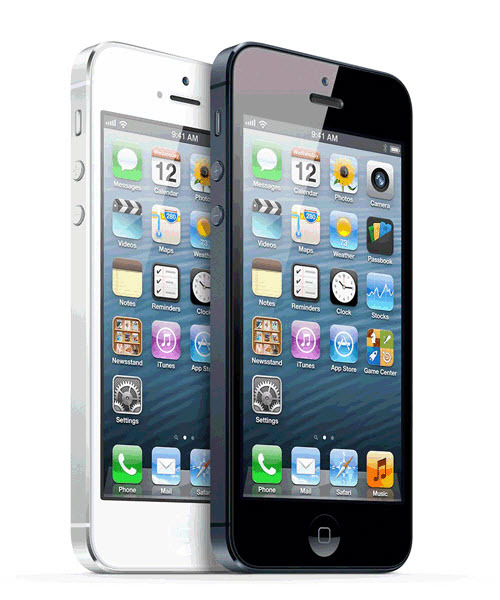 Here is a list of iPhone s we have repaired at Denver Phone Doctor. All iPhone have some common parts and hardware that are essential for good health. 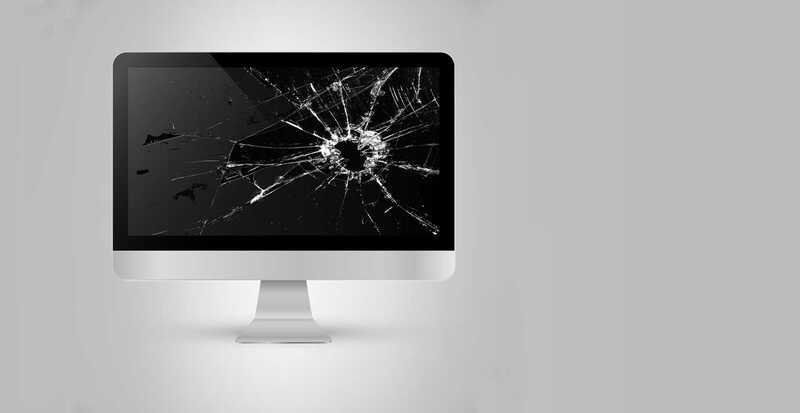 Problems and repairs are not just based on broken and shattered screens. The hardware aspects of iPhones and repair is comprised of battery, sensors, charging ports, accelerometer, magnetometer, audio output and of course your iPhone camera. This vast array of parts and configurations is dependent on firmware and operating system software. Dever Phone Doctor provides you a mobile iPhone Technician who is trained to diagnose, repair and upgrade all of the inner workings of your iPhone. 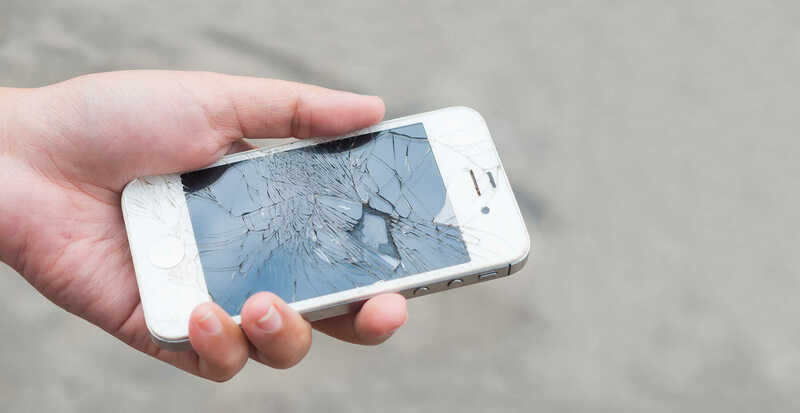 When it comes to iPhone repair in Denver the Doctor has a long track record of providing great results to their patients. The Android market continues to grow. With great phones being produced by Samsung, LG, Motorola and HTC all are making great phones these days. Denver Phone Doctor prides themselves on having technicians with the skills to diagnose and repair all of these brands not to mention the wide spectrum of models available. 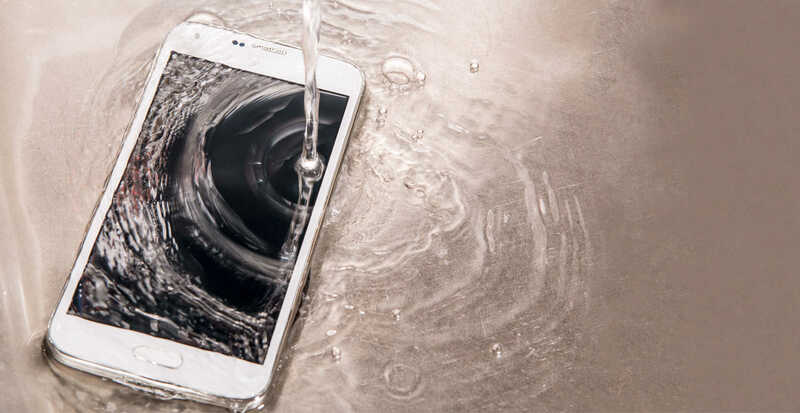 Samsung phone screen repairs are not all the Denver Phone Doctor Offers. We also repair charging ports, audio and camera issues. 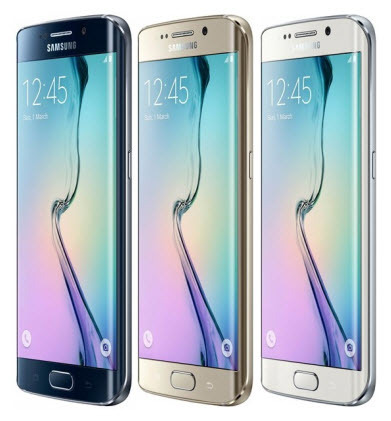 Call us today and let us get your Samsung Phone back top condition today. Samsung has made quality phones for many years with what many consider the most friendly user interface available. 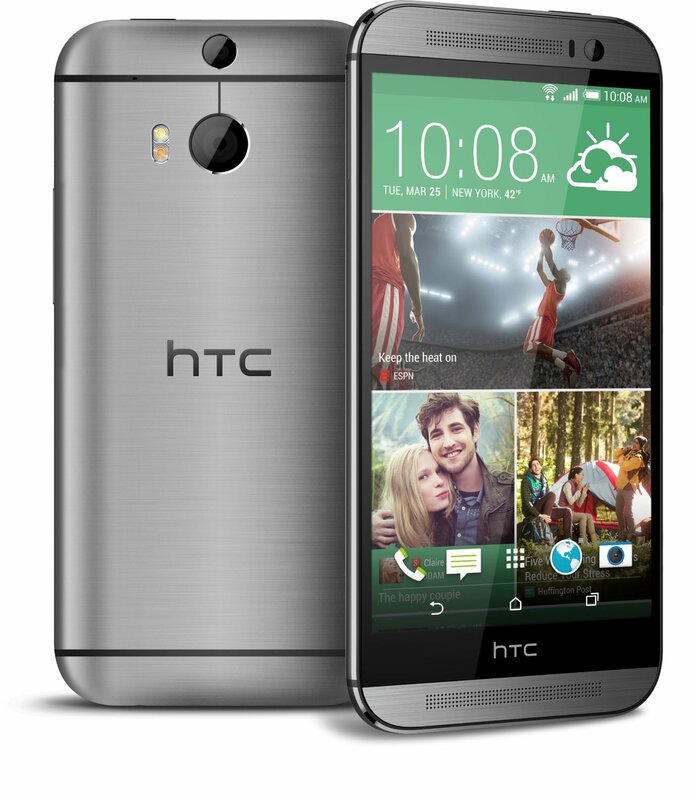 Denver Phone Doctor offers Phone repair and screen replacement on all of the following models. LG is another android manufacturer that now offers phones that rival any phone made by iPhone or Samsung. 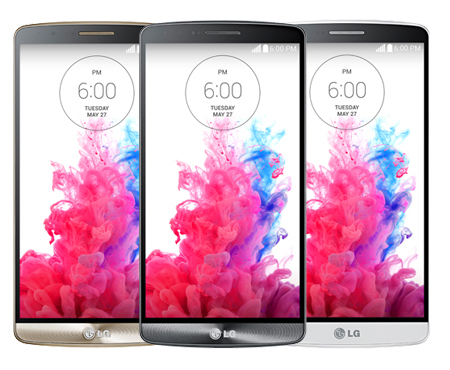 The Phone Doctor offers screen repair and replacement for the most popular LG phones. We also diagnose and can troubleshoot problems from charging ports, batteries, and audio outputs. 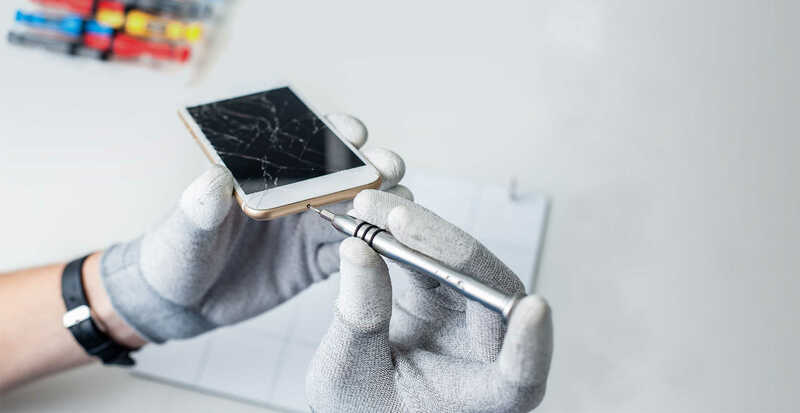 No matter what your phone repair needs are, give the Denver Phone a call and let our technicians… I mean Doctors operate on your phone and repair… I mean restore it to perfect health. House Call Text Line - We Come To You!